STYX /ˈstɪks/ is an American rock band from Chicago that formed in 1972 and became famous for its albums released in the late 1970s and early 1980s. They are best known for melding the style of pop rock and hard rock with the power of a hard-rock guitar balanced with acoustic guitar, synthesizers mixed with acoustic piano, upbeat tracks with power ballads, and incorporating elements of international musical theatre. 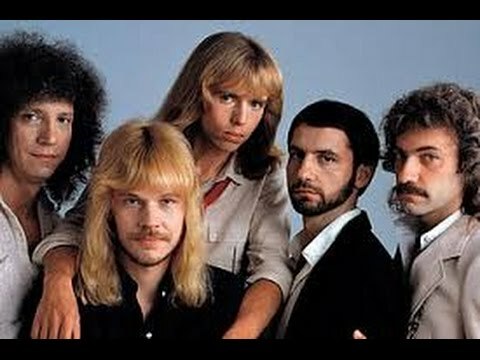 STYX is best known for the hit songs "Lady", "Come Sail Away", "Babe", "The Best of Times", "Too Much Time on My Hands" and "Mr. Roboto". Other major hits include "Show Me the Way", "Don't Let It End", and "Renegade". 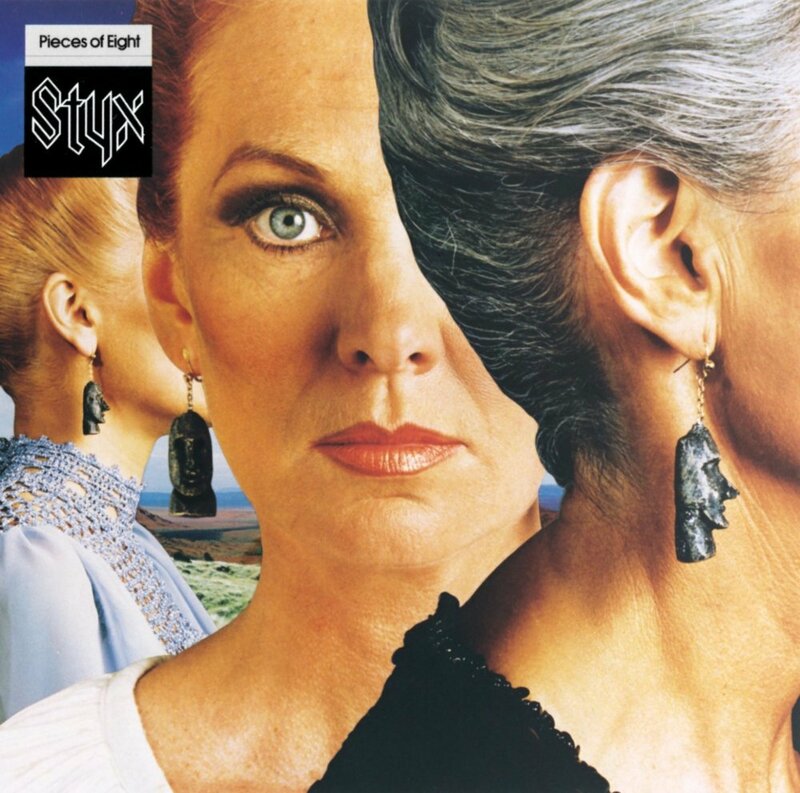 Styx has had 4 consecutive albums certified multi-platinum by the RIAA as well as 16 top 40 singles in the US, 8 of which hit the top 10. 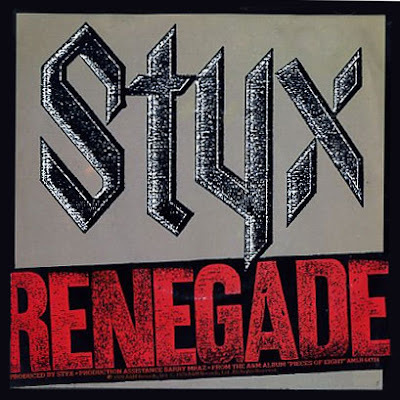 Listen to ”Styx - Renegade" on Spotify!